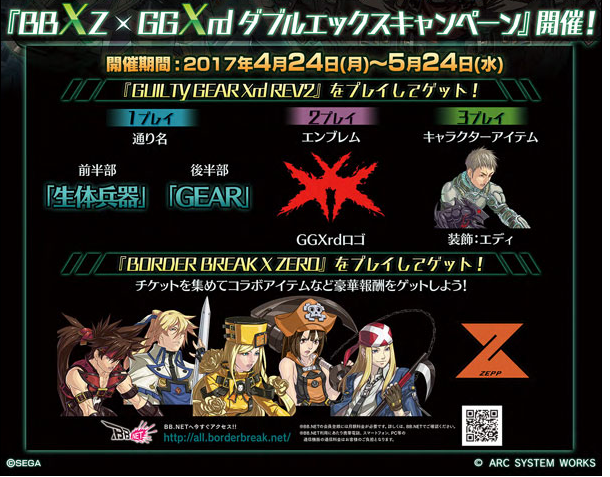 SEGA and Arc System Works are teaming up for a limited time Guilty Gear Xrd REV 2 and Border Break X Zero (which is still being updated since its debut in 2009) crossover event in Japanese arcades. The event will start on April 24, 2017 and end on May 24, 2017. The Guilty Gear Xrd REV 2 promotion will have the players log in using their SEGA ID, which will unlock the following Border Break X Zero goodies in Guilty Gear Xrd REV 2: A set of four in-game titles, collaboration icon set (see gallery for photo), Collaboration plate (gallery for sample), and weapons like the M90 machine gun and ‘ACHAT missile’. 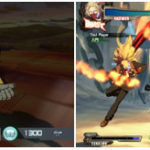 Check out more on that via Arc System Works’ Japanese blog post. 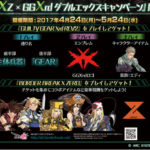 As for the Guilty Gear Xrd REV 2 items available in Border Break X Zero, that is a bit harder to decipher considering SEGA only posted the image below in the gallery. It does look like you will get custom titles, icons and even Guilty Gear Xrd REV 2 themed custom character portraits. Check out more info on the crossover via SEGA’s blog post. While SEGA-AM2’s Border Break arcade game never made a splash outside of Japan, it has been highly successful for SEGA as it launched a ton of updates (Border Break X Zero being about the 15th update), but also has gotten a huge art book (which was brought over to America via Udon Entertainment), two full novels novels, and even a manga. What are your thoughts on this crossover? 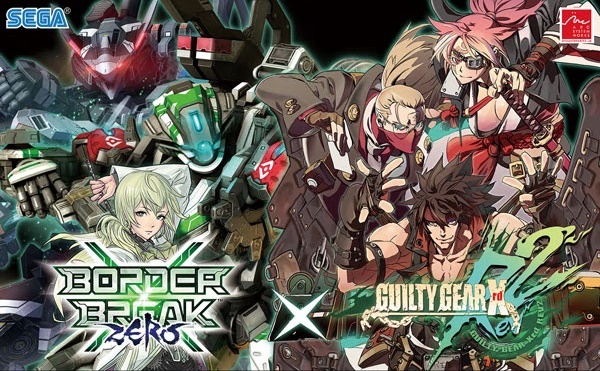 Do you think SEGA should consider bringing Border Break X Zero to the west?